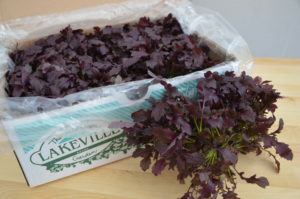 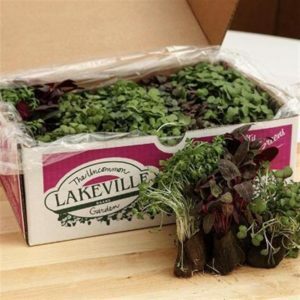 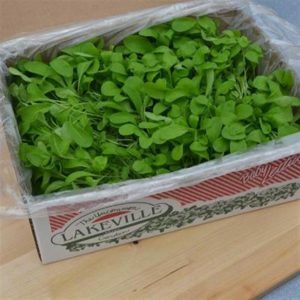 Lakeville – Premium specialty salad greens for fine restaurants, caterers, and discriminating consumers. 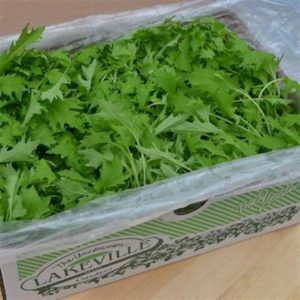 Pennsylvania-grown and nationally distributed; available year-round through selected wholesale distributors and retail outlets. 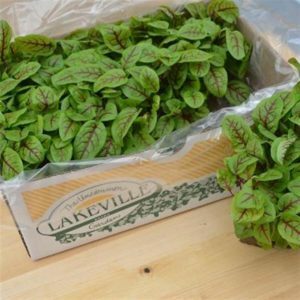 Lakeville – a 35-year reputation for consistently fresh, clean, superior quality produce. 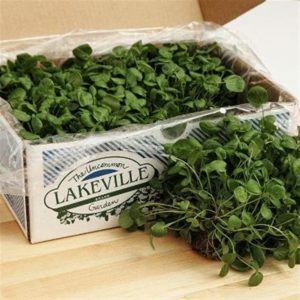 Arugula is a nutrient-rich salad green with a rich, peppery taste and an exceptionally pungent flavor for a leafy green. 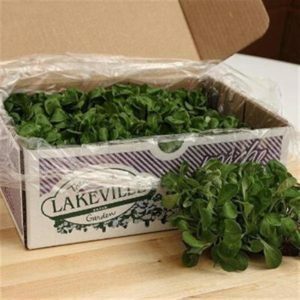 Lakeville Specialty Produce Company, Inc.